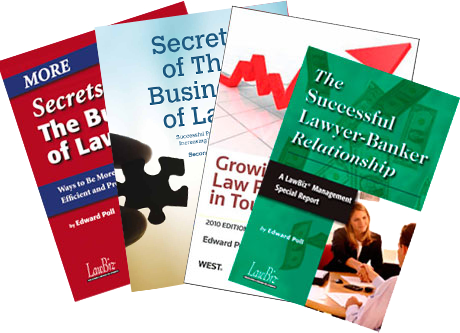 It's never been more challenging to succeed at the Business of Law®. 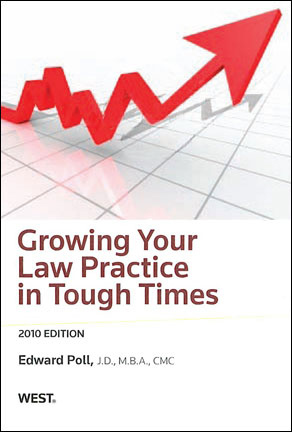 Get the information you need to not only survive but to grow your law practice. Discover the secrets that can help you be more efficient, more effective, and more profitable. Find out how you can and must adapt to meet clients' need and expectation in these rapidly changing times. 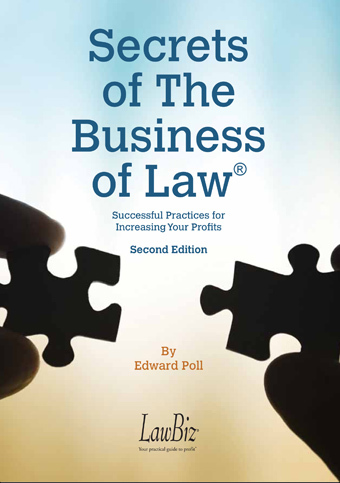 Order today and get the information you need to make your practice succeed. – Stewart L. Levine. Esq. "You don't see many stories about legal firms making change work! Help is on the way. 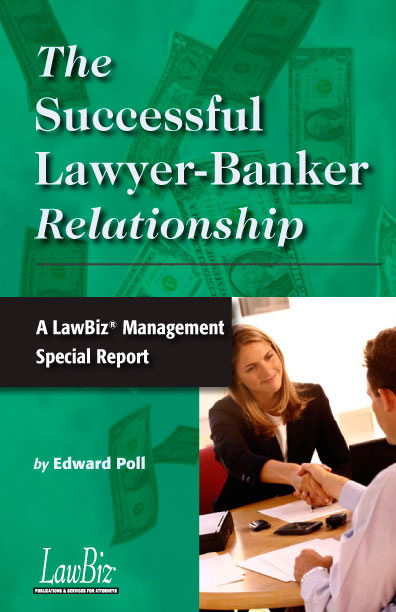 Ed Poll's book is a must read for any leader who wants to win at the great game of business!" – Terry Paulson, PhD, columnist, business speaker, and author of They Shoot Managers Don't They?